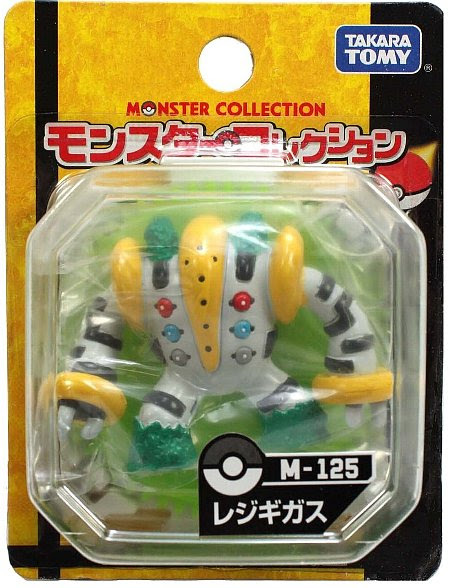 Pokemon figure Tomy Monster Collection MC series Regigigas レジギガス. Same pose in Seven Eleven asort sellection. 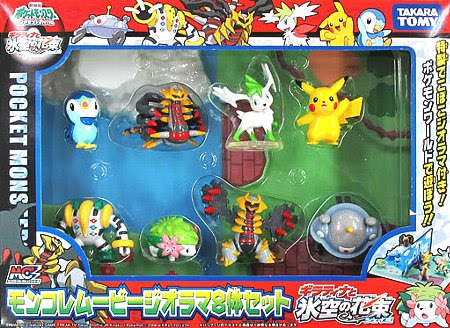 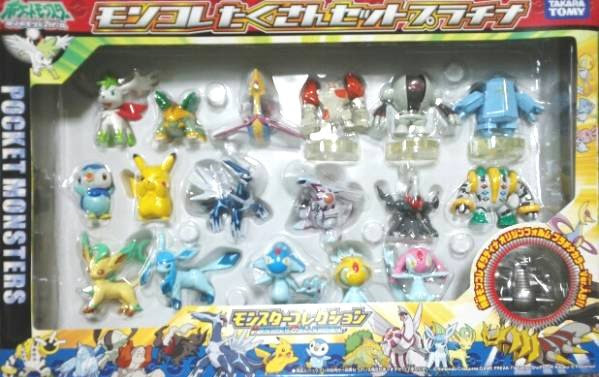 Same pose in Pokemon figure Tomy MC Movie Diorama 8pcs set. Clear version in movie promotion. 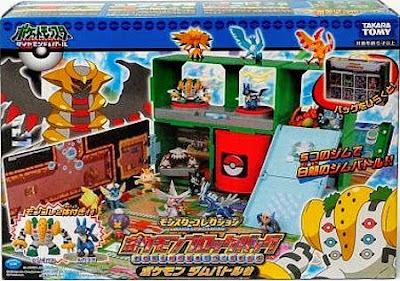 Same pose in Tomy Pokemon Block Bag Gym Battle version. 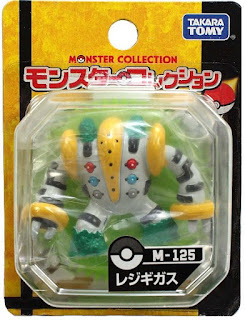 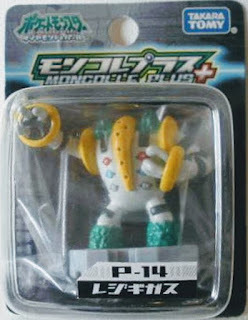 Same pose as MC in Tomy Monster Collection Platinum 18pcs set. 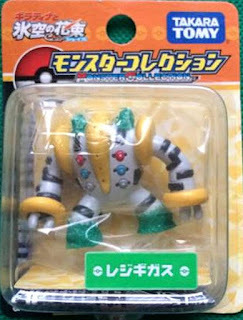 Regigigas in YJ Auction ?